LA SOLIDARIDAD: Erwin Tulfo rips COA Chief Aguinaldo: Basang-basa na kita. Bata ka ni Ochoa. Puking ina Mo! Erwin Tulfo rips COA Chief Aguinaldo: Basang-basa na kita. Bata ka ni Ochoa. Puking ina Mo! 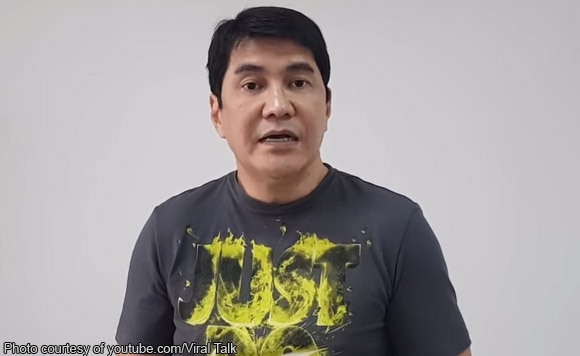 Broadcaster Erwin Tulfo went into an expletive-laden tirade against Commission on Audit Chair Mike Aguinaldo for targeting him and his siblings in a demolition job. In a video uploaded on YouTube, Erwin accused Aguinaldo and COA of coming out with a “biased” report on the P60 million worth of ads granted by Tourism Secretary Wanda Teo to PTV-4 blocktimer, “Kilos Pronto”, managed by Ben Tulfo and hosted by Erwin and Alex Santos. Erwin then trained his guns on the COA boss who was appointed to his post by then President Noy Aquino in 2015. “Putangina mo Mike Aguinaldo…isa ka pa, hindot ka. 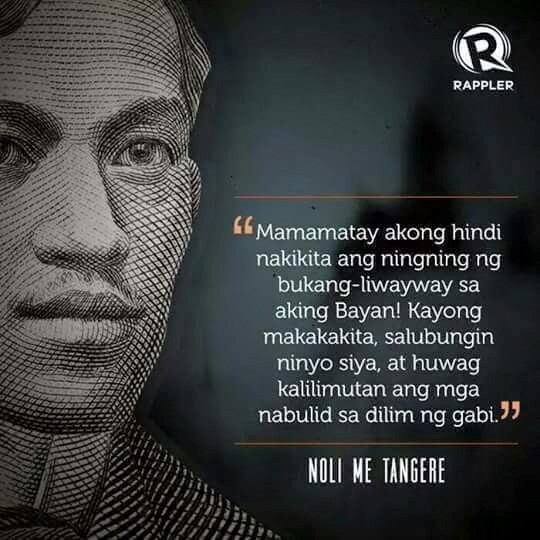 Kapang-kapa na kita. Appointee ka ni Pnoy, dati kang under ni Paquito Ochoa sa Executive Secretary. 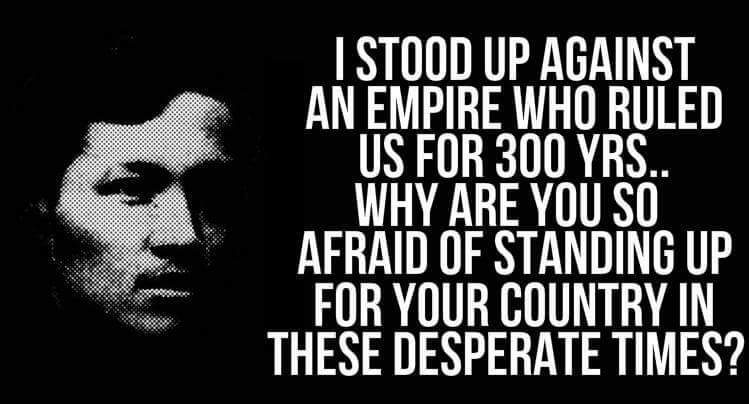 Kaya basang-basa kita, bata ka ni Ochoa. Trabaho mo makipagsabwatan, pagtakpan dating administrasyon,” said Erwin. Erwin claimed Aguinaldo was in cahoots with Chief Justice Ma. Lourdes Sereno and Ombudsman Conchita Carpio-Morales to cover for the sins of Aquino administration. He cited as example the failure of COA to provide up to now a full audit of the multi-billion peso funds from foreign and local donors for the Yolanda victims in 2013. 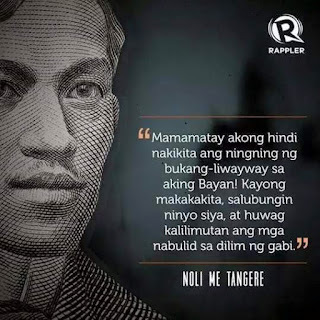 “Explain Aguinaldo, putang ina mo. 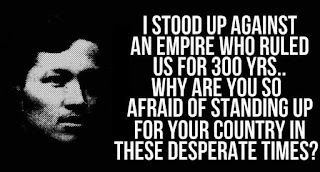 Biased ka kasing hindot kang putang ina mo!” said Erwin.